It’s once again that time of the year… have you prepared for the Blazing 5k Run/Walk and 1mile Fun Walk? 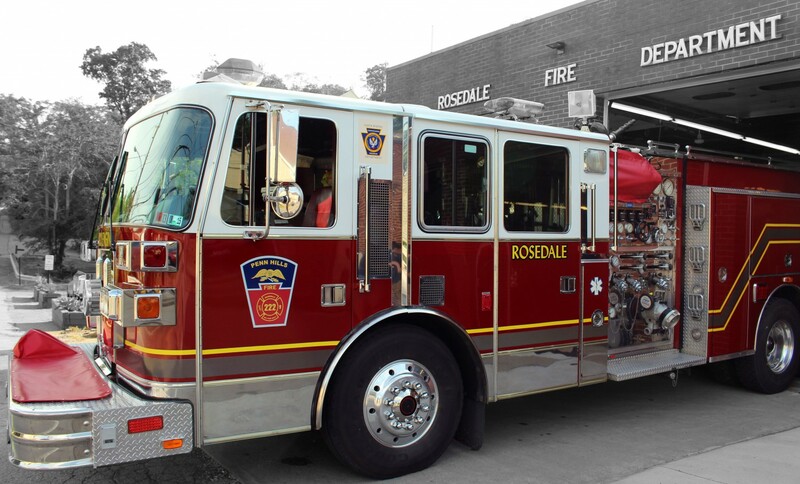 The Rosedale Volunteer Fire Department’s 6th Annual 5K and 1 mile Fun Walk will be held on June 20th 2014. Registraion is from 5 pm to 7:15 pm and the race starts at 7:30. An exciting and challenging road course winds through the Rosedale neighborhood in Penn Hills. This family event is followed by an all u can eat pasta dinner with beverages and beer, an awards ceremony and tons of door prizes. T-shirts are guaranted to everyone registered by May 30th. For more information email us at rosedaleblazing5k@yahoo.com or call 412-916-3368. You can also register online and see all of award categories here.